Maniac Mansion is an adventure game released in 1987 by Lucasfilm. 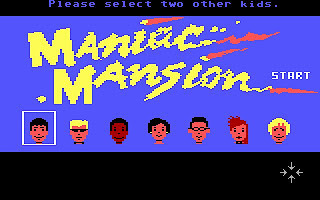 Maniac Mansion has become known among video game players for its highly-acclaimed gameplay and its introduction of new ideas into gaming, including multiple possible endings, multiple user-selectable characters with significantly different abilities, and critical clues contained in numerous cut scenes. 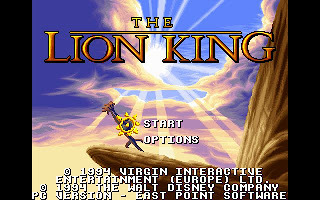 It was the game that first use the SCUMM engine, which went on to be used by LucasArts for ten more years to create 13 original titles. It is the first game to feature Chuck the Plant. 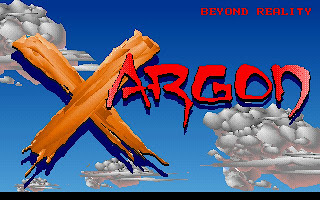 The character appears in two other LucasArts adventure games, as well as several games by other publishers. It has been twenty years, to the day, since a mysterious purple meteor came hurtling out of the sky and made a large crater in the front lawn of a huge Victorian-era mansion belonging to the Edison family. Dr. Fred, his wife Nurse Edna, and their son Edward "Weird Ed" Edison were reclusive people who left the house very rarely, but the meteor's arrival brought about a strange change in Dr. Fred and the family were seen even less, and even their mansion has fell into disrepair. Lately, patients from the local hospital have begun to disappear without trace. Now, a local teenage cheerleader, Sandy Pantz, has been kidnapped. Dave Miller, her boyfriend, saw her being carried off to the Edison's mansion and has gathered a few of his college pals on a rescue mission to invade the mansion and save Sandy. 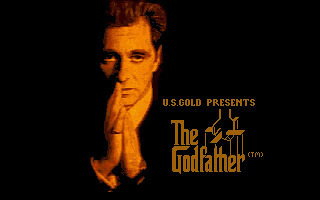 The player could select the friends from a group of six, and the game would play somewhat differently depending on which friends were selected. The game was a parody of the horror B-movie genre, featuring a secret lab, disembodied tentacles, and an evil mastermind. Maniac Mansion was notable for its multiple possible endings, depending on which characters the player used and what those characters did. For instance, you can send the adversary off into space, or have him arrested by the Meteor Police, or make him famous by having his autobiography published, or feed him to the mutant plant. 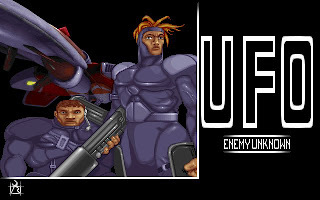 Unusual for Lucas games, it is quite possible to get the player characters killed and the loss of all characters also loses the game. The game was somewhat notorious for featuring red herrings, such as a chainsaw for which there was no fuel, despite many wishful rumours to the contrary. In one of the in-jokes that are a hallmark of the LucasArts adventure games, the second SCUMM game, Zak McKracken and the Alien Mindbenders, contains some fuel "for chainsaws only", but no chainsaw. Another red herring is the staircase in the library that appears to be a puzzle, but in fact there is no way to fix it or cross it. 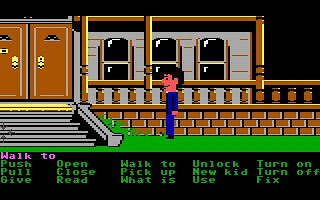 You can download Maniac Mansion and its walkthrough here.